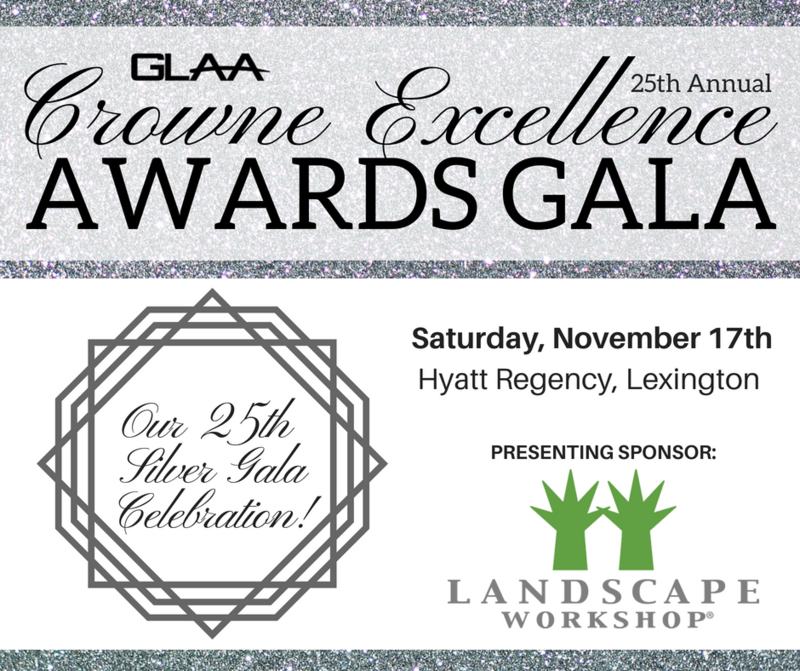 Last year, GLAA had a record number of Crowne Excellence nominations and we are looking forward to even more nominations this year. Look around your office - nominate your colleagues! Nominate your customers and your vendors! Anyone can nominate for any category, however you MUST submit a separate nomination form for each person and/or category you are nominating. After we receive the nomination, we will send a Nomination Questionnaire to the person being nominated, which will require a signature by their immediate supervisor, if applicable. The nomination and the questionnaire will be submitted to our judges and will be scored based on a point system designed by other apartment associations within NAA. For a Hard-Copy Nomination Form, click HERE. Please read the Nomination Category descriptions, then complete the form at the bottom of the page for each nominee. Company of the Year for a Vendor Member: Presented annually to a Vendor Member Company who has shown an exemplary commitment to the GLAA through volunteer efforts, participation in GLAA activities and event sponsorship. This company’s representatives will have been true spokespersons for the GLAA by relating membership benefits to prospective members and business associates during the past year. And, provides excellent customer service to the apartment industry members. Individual Vendor Member of the Year Award: Presented annually to a Vendor Member who has demonstrated superior achievements and accomplishments in his/her career over the past year. Also, offering the best customer service to their customers and goes above and beyond for their company. Individual Vendor Member Rookie of the Year Award: Presented annually to a “Rookie” to the multi-family housing industry. To be considered for this award, nominees must have been in their current position for less than a year at the time of nomination on or before September 10, 2018. Individual Vendor Member “Dottie Stinnettt Distinguished Service to GLAA" Award: Presented annually to an individual Vendor Member who has exhibited the most outstanding volunteer efforts toward any phase of GLAA activities and events during the past year.